Weleda is one of those iconic companies who’s image is so interwoven with natural beauty and wellness that I couldn’t imagine what the market would look like without them. Having been a Weleda customer for over eight years now, my appreciation of the company, it’s values, ethics and products just keeps increasing. I was invited to visit the UK headquarters for the third year in a row last month in June and it is always such a fun and enlightening experience. Founded in 1921 by Rudolph Steiner, the company now has a global presence. For an company to thrive and develop for such a significant period of time must be a challenge, but Weleda continue to do so whilst also maintaining it’s founding principles, which is remarkable. As with previous visits I set off early in the morning to reach Derby by 9.30 am, the journey was easy and straightforward. Upon arrival we were offered refreshments and a chance to meet and chat with other guests. Just a few of the awards that the brand has won, including Beauty Shortlist and Green parent awards. After refreshments we went for a tour of the Biodynamic gardens, this is where Weleda UK grow a lot of the plants used in the medicines sold. 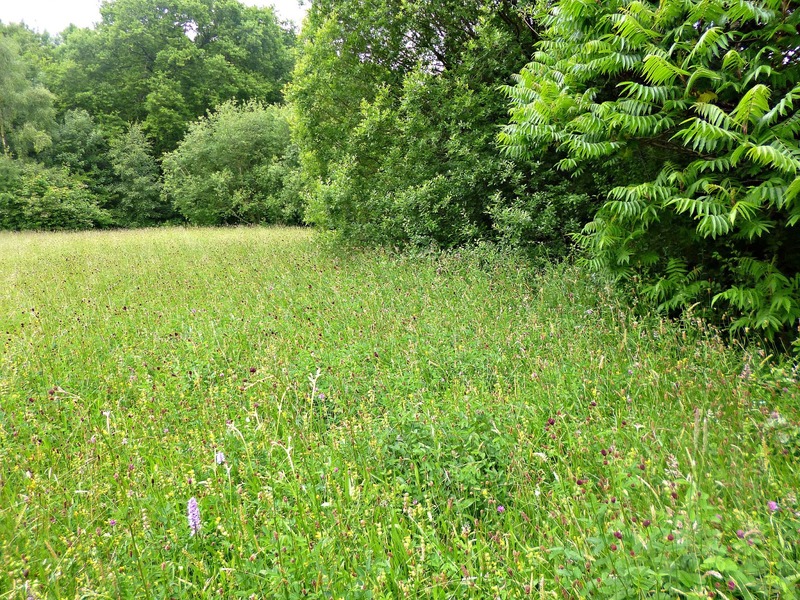 For the skincare and bodycare the majority of the production happens in Europe and they have a larger facility in Germany that also grows to biodynamic standards. 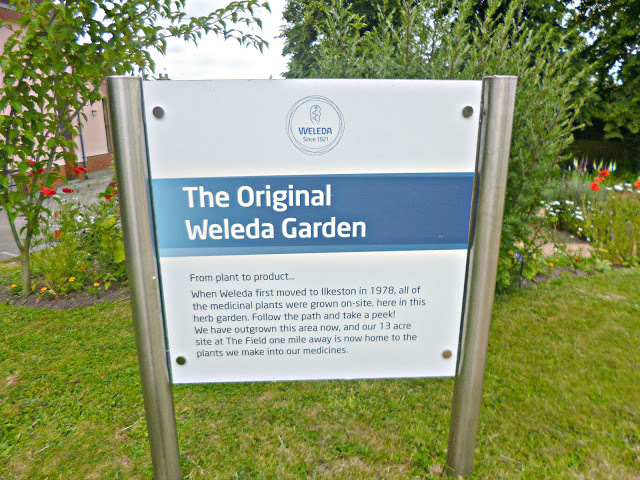 The gardens are just a short drive one mile up the road from the iconic pink building where Weleda UK are based. Upon arrival at the gardens we were greeted with some familiar faces. Long standing Weleda employees, Claire who is the current head gardener, and Michael who previously also undertook this role. 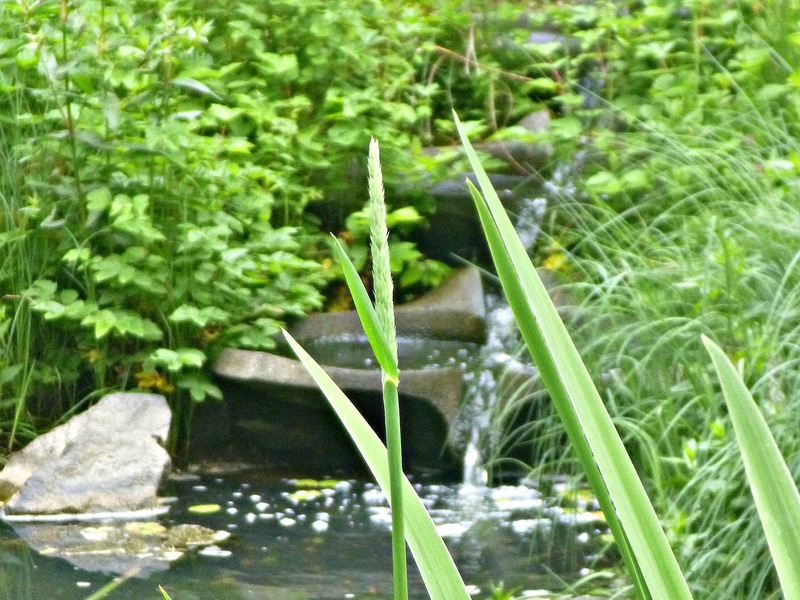 The gardens are magical. They are a truly beautiful, peaceful and uplifting place, full of life. They are certified by Demeter, which ensures they meet strict bio-dynamic standards. Weleda take how the plants are grown extremely seriously but it also means that the gardeners look at the overall health of the site to ensure they grow as healthily as possible. 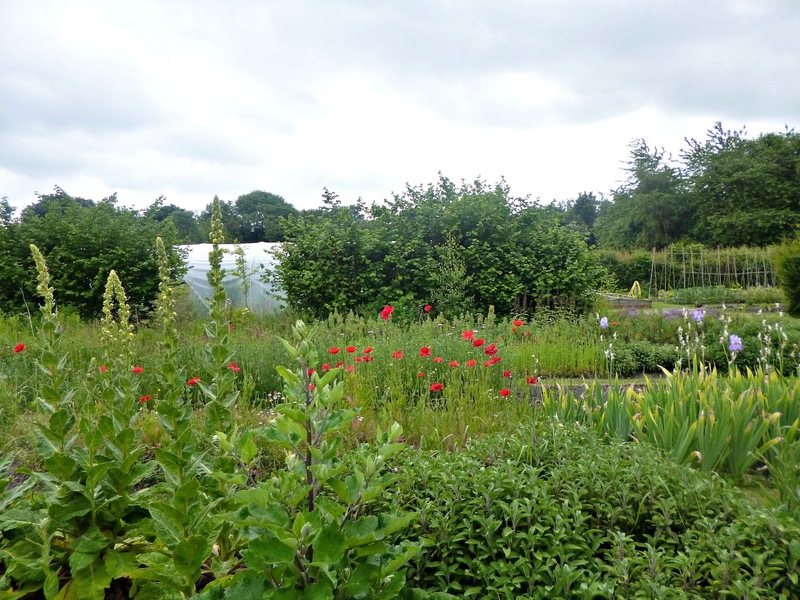 Claire explained that whilst purely organic gardeners will look at the soil health, biodynamic gardeners look around at the forces of nature, so even things like the cycle of the moon are taken in to account for planting and harvesting. This holistic nature of the brand is carried through all of their practices and formulations. There are so many wonderful plants in the gardens each with their own characteristics and uses. The gardeners are extremely knowledgeable and are familiar with the properties of each plant. 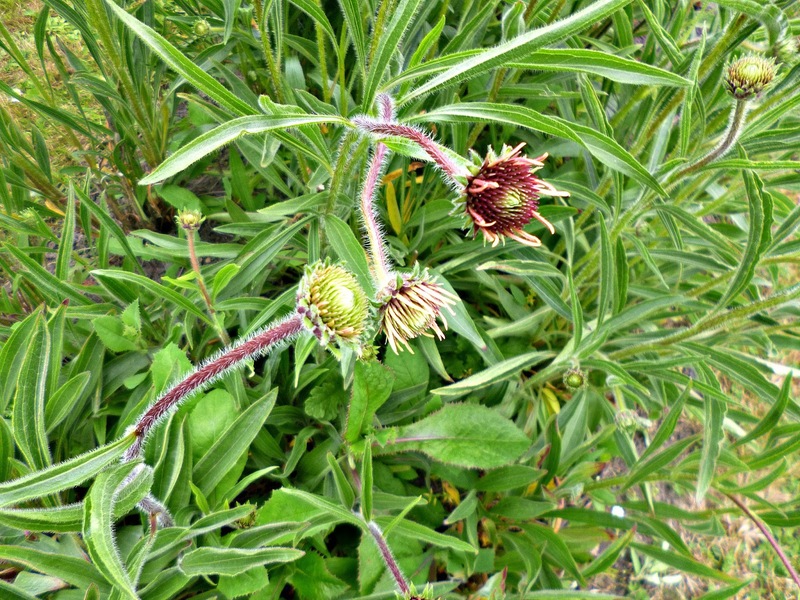 Echinacea Pallida is the smaller variety of Echinacea which is regarded as more effective and potent by many homoeopaths. There are hundreds of different plants in the garden, interestingly a lot of plants considered weeds such as nettles also have medicinal properties so these can also be found and are put to excellent use. 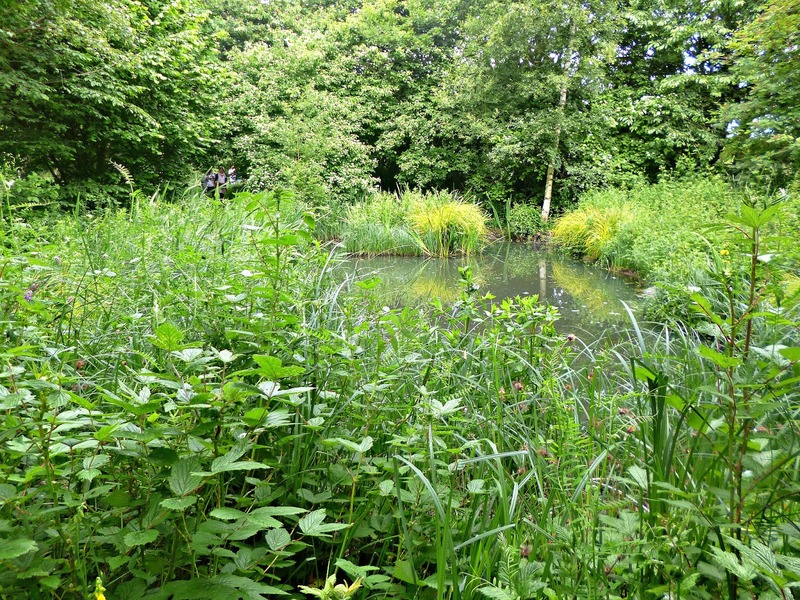 Wildlife is nurtured with plenty of space for animals to thrive, the pond (seen below) is home to grass snakes and the meadows were buzzing with pollinators, including bees from Weleda’s own hives. 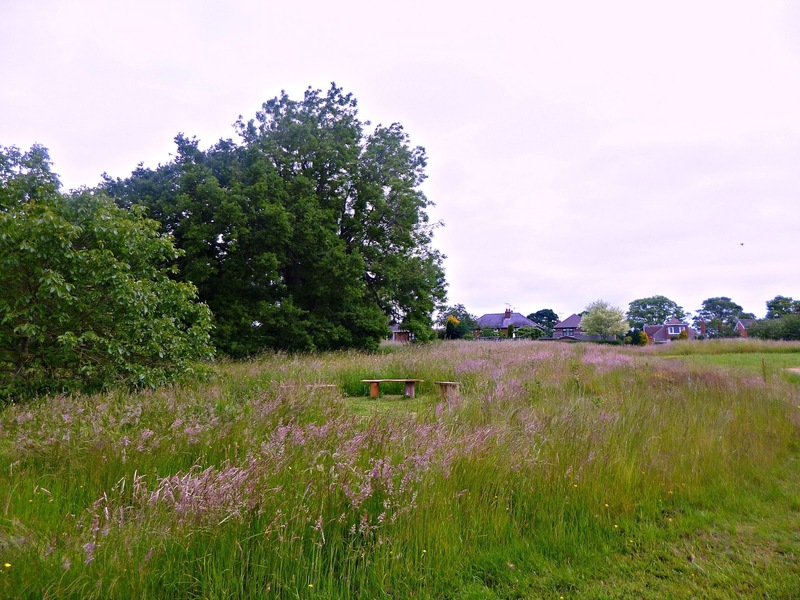 The pond is home to plenty of grass snakes and other wildlife, we also saw wild rabbits skipping away on our arrival. In this water feature the water moves in a figure of eight known as a lemniscate, oxygenating the water. The lemniscate is also a key part of the preparation of the anthrosopophic medicines and it’s this rhythm that is said to potentise the formulas. 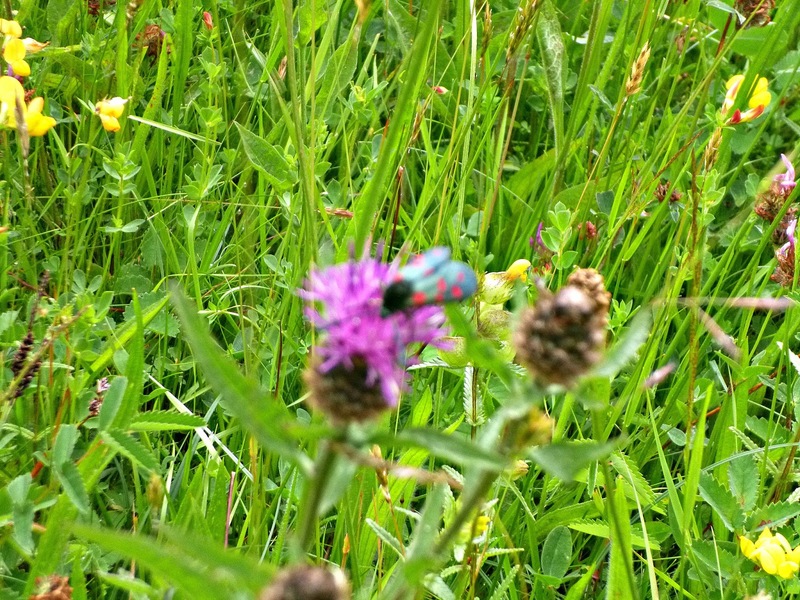 The meadow was home to lot’s of pollinators and insect species. 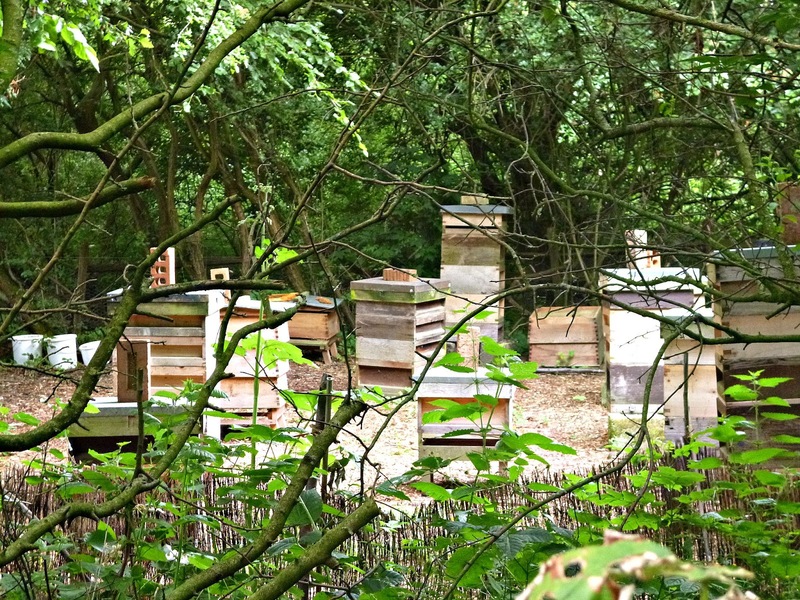 There are bee hives onsite that are taken care of by a local bee keeper who is a friend to the Weleda team. Something I found particularly interesting is that Weleda don’t buy herbs on the open market, instead choosing to come to agreements with farmers and growers to ascertain quality. In cases where Weleda do not grow the product themselves this ensures high quality throughout the production and makes the final quality of a higher calibre. After the tour of the gardens was finished we were taken to carry out a plant study by Michael. A plant study is a method of studying the properties of plants, this approach marries together science and art. Importantly you study plants in their environment, whilst they are alive rather than removing them to a lab. It would usually be carried out over several days but we were given a little taster. The chosen plant was Chamomile and we started by simply observing the plant, how it made us feel, the scent, the structure and giving a first impression. The next step is to take a plant and break it down in to it’s components, in this case flowers, petals and leaves. Chamomile has long wiry roots and feathery leaves. Each petal is actually a flower with all it’s constituent parts which is quite extraordinary to observe. The leaves are removed in order from the bottom to the top and laid out on a sheet of paper. This type of plant study would be carried out whenever Weleda develop a new range to determine the lead plant and it’s properties. It is an extremely interesting way of looking at plants and it really shows the detail that goes in to making these products. After spending the morning in the gardens we were taken back to the headquarters for lunch. The afternoon was dedicated to talks about sensitive skin and new launches, both of which I will cover in upcoming blog posts. This week a new sports shower gel with arnica was launched and in September there is a new almond bodycare range which I am very excited about. Weleda are a great, 100% natural company with a rich history and one of my personal favourites. The team at Weleda UK are incredibly welcoming and I can’t thank them enough for inviting me to visit once again. Have you tried Weleda? If so what’s your hero product? Mine is without a doubt Weleda Skinfood!